Printable Professional Bio, in English. Updated March 2019. Semblanza en español, lista para imprimir. Pendiente; se actualizará pronto. I am an astronomy educator with 30+ years of leadership involving public science initiatives, along with teaching experience at all levels. 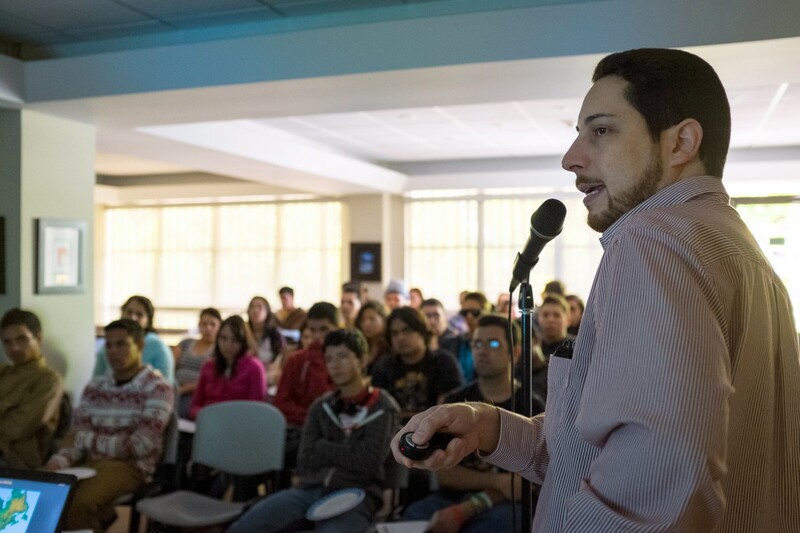 Ana G. Méndez University, where I established a flourishing astronomy extension program, has been my home institution since 2014. I regularly serve as a speaker and star party facilitator (following the philosophy of John Dobson's sidewalk astronomy), with live audiences reaching 5,000 per year and wide media coverage. My career includes 20+ years as a computer systems administrator. I polished myself using Microsoft and Unix server platforms at federally qualified health centers, where I worked extensively with healthcare informatics. Seeking a change, in 2015 I switched to the Linux operating system and open source technology in general, which led me to become a Linux trainer and to start educating the public on its use as a desktop computer environment. 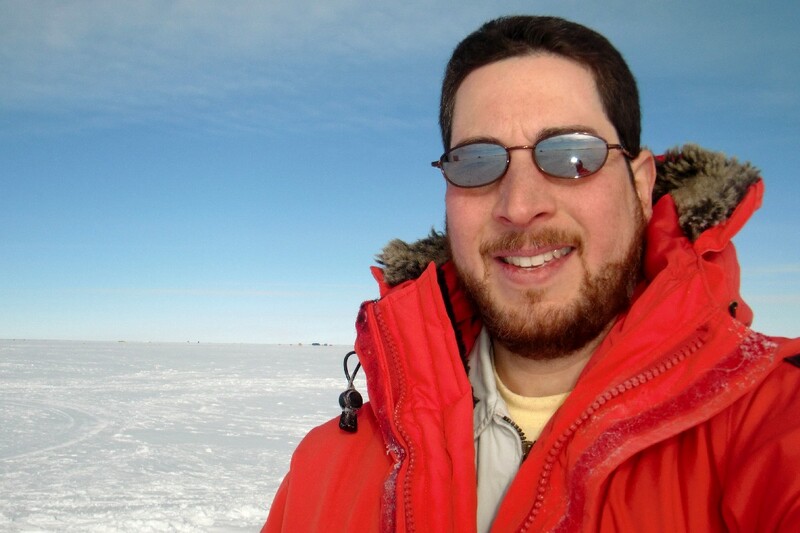 After a competitive process I was accepted into the 2014–2015 Antarctic season of PolarTREC, an NSF-funded program. 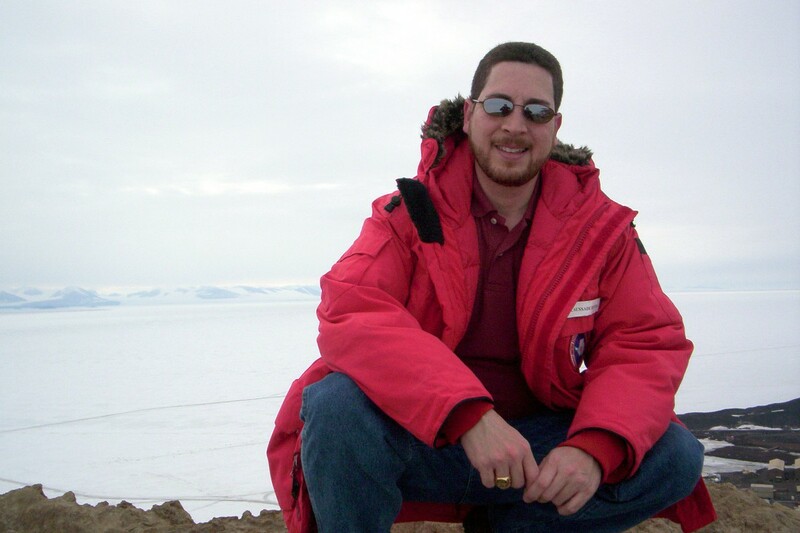 In 2015 I traveled to the Amundsen–Scott South Pole Station where I successfully conducted 10 days of work at the IceCube Neutrino Observatory. 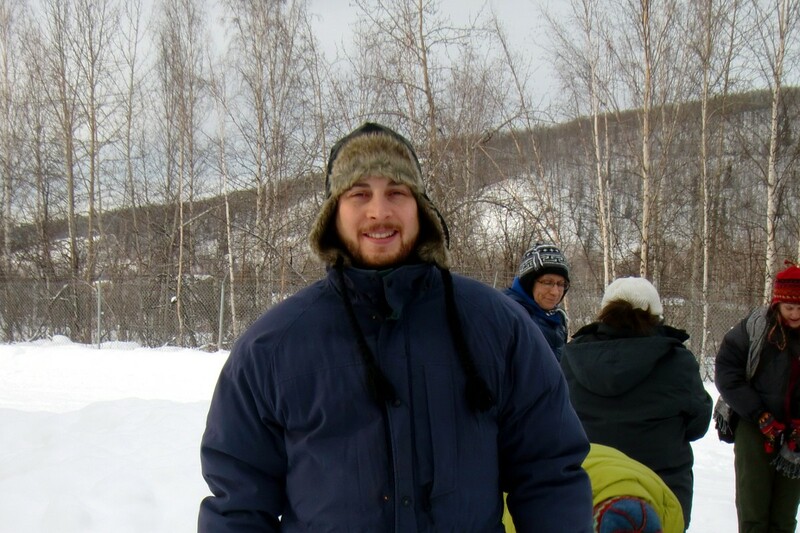 I am likewise familiar with the Arctic, having visited and trained there twice under winter conditions. 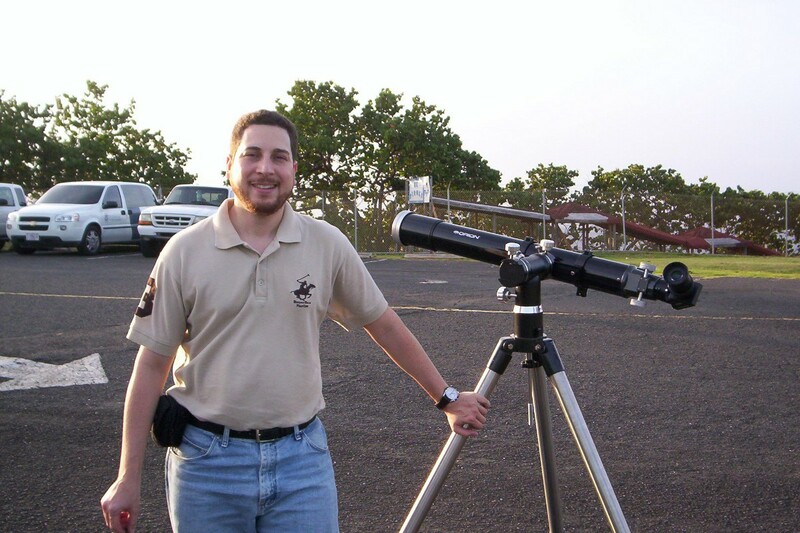 My leadership roles include chairing for 6 years the Puerto Rico Astronomy Society, a NASA Space Grant-affiliated group that I joined at its founding in 1985, and where I started large projects of public outreach. 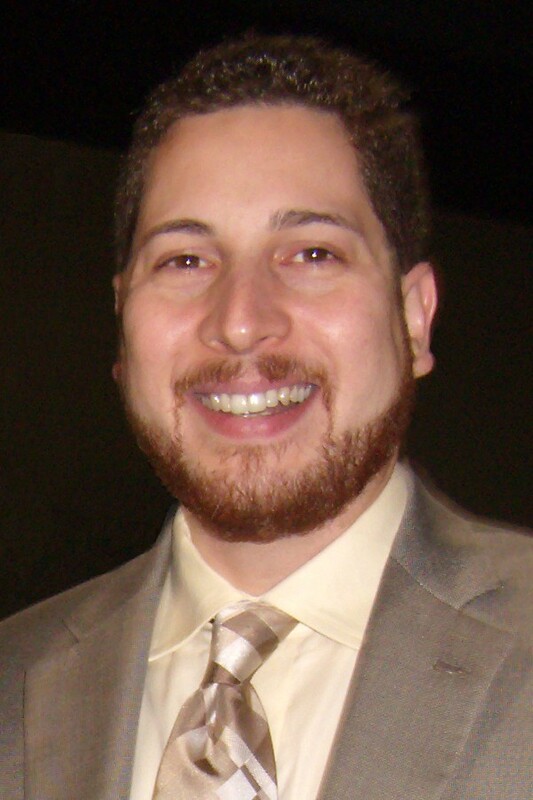 In 2018 I established and became president of the Puerto Rico Linux Users Group, the first of its kind to achieve incorporation status in the island.